We've Got Spirit! How about you? Panther Pride depends on its parents, students, extended family, neighbors, and community leaders to be successful in supporting the mission of the Hermitage Athletic Boosters. Membership is one of the primary ways Panther Pride raises funds to support our HHS athletes. 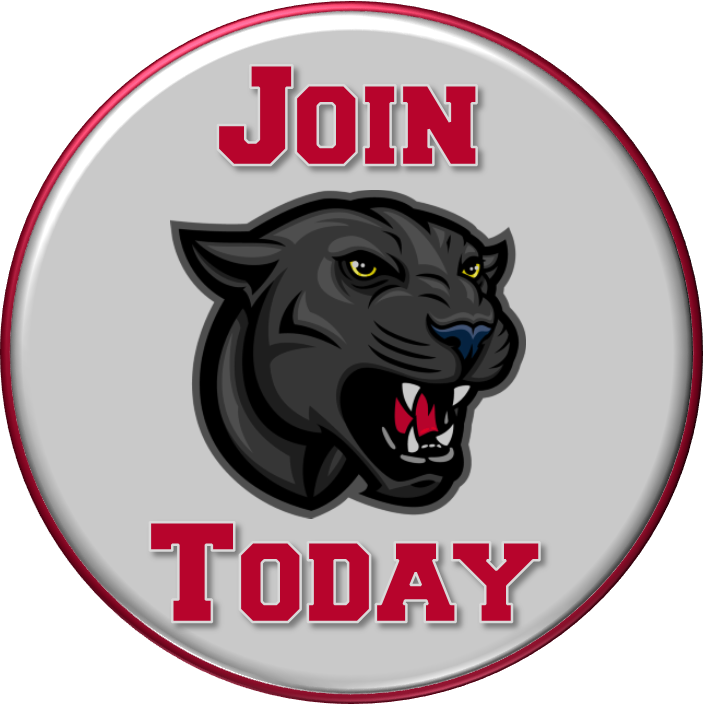 Become a member today so you can take advantage of the benefits during football season. It's simple and quick! Want more information on ways you can become involved OR are you ready to volunteer? Simply fill out our Membership Form and let us know of your interest and how we can contact you. Angela Haule or another Board member will be in touch with you. It's people just like you that make our efforts a success!